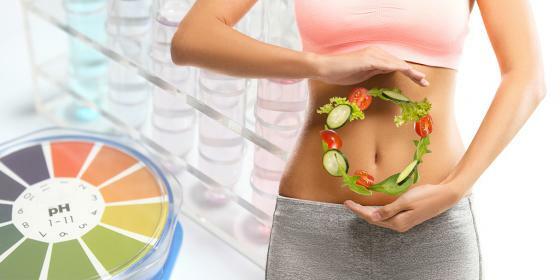 Lately you have heard a lot about alkaline diet and the importance of keeping our body’s pH levels in balance. This topic is so popular that several articles, also appeared in the specialised sections of national newspapers, have talked about it. Essential oils are highly volatile substances, which, thanks to this feature, can easily reach our nose. 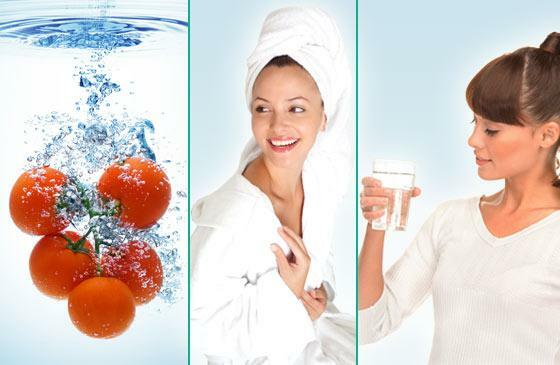 Precious fluids, pleasantly-scented, are extracted from many varieties of plants. The artificial production of sodium bicarbonate began in the late eighteenth century by a French chemist, but it was only Ernest Solvay who, a century later, started the real industrial production on a large scale. 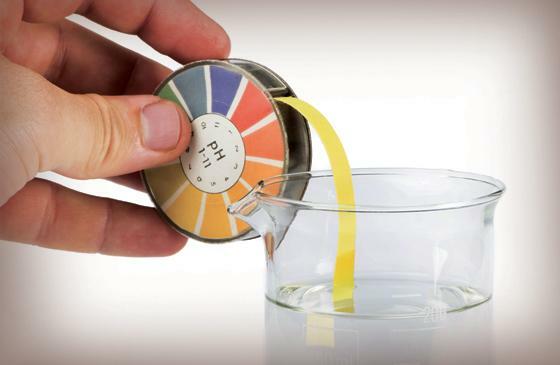 Alkaline vs acidic: what do they mean exactly? The general well-being of our body is essentially based on the concept of balance. 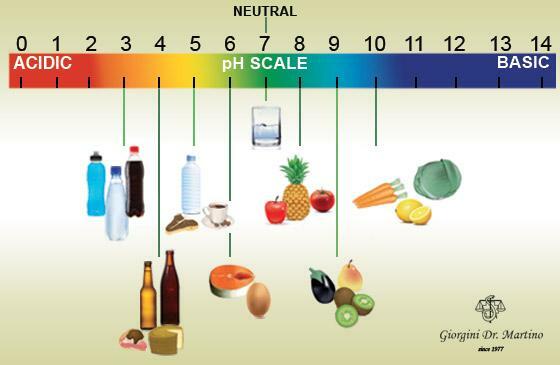 To stay healthy and perfectly efficient, our body should maintain pH values as close to “neutral” as possible. 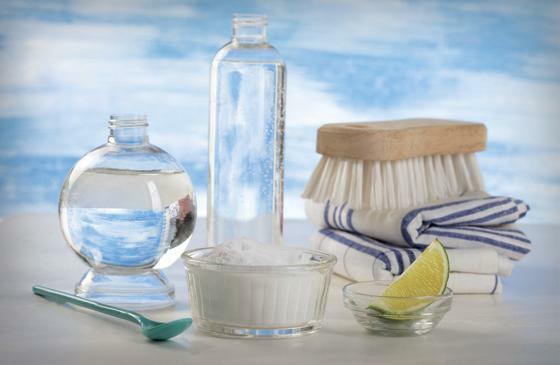 We all know it as sodium bicarbonate, although its official name, recognised by the IUPAC (International Union of Pure and Applied Chemistry), is sodium hydrogen trioxocarbonate. 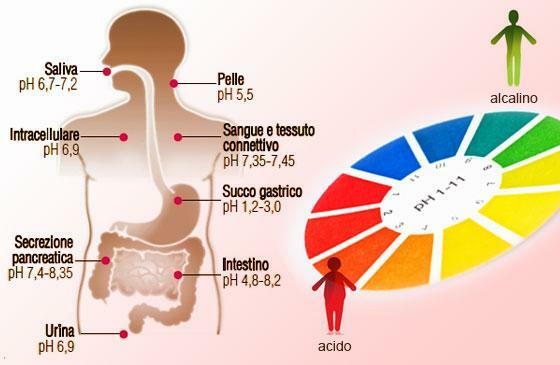 Human body is basically "alkaline", however many of its activities and functions can generate "acidity" in various forms (heartburn, acidic pH in urine, acidic pH in blood etc. ).